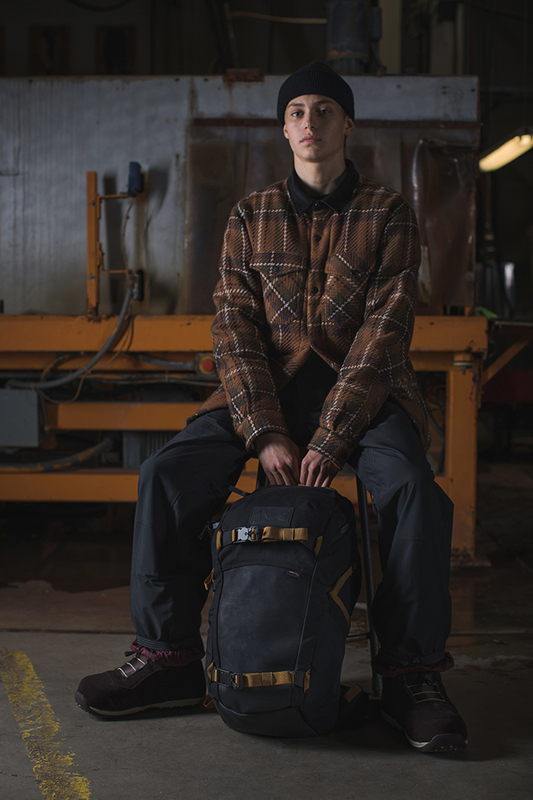 The BURTON X CARHARTT WIP collaboration is a merge of terrains and textures. Collaborations are currently the standard within the fashion industry, at this stage there aren’t so many that particularly mesh well with regards to the alignment of brand stories. However there is a subtle breath of fresh air seen in this collaborative offering between Burton and Carhartt WIP. 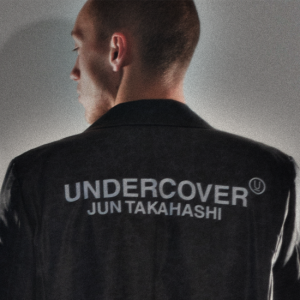 Both brands share a fit that is wide due to the nature and purpose of the apparel made. 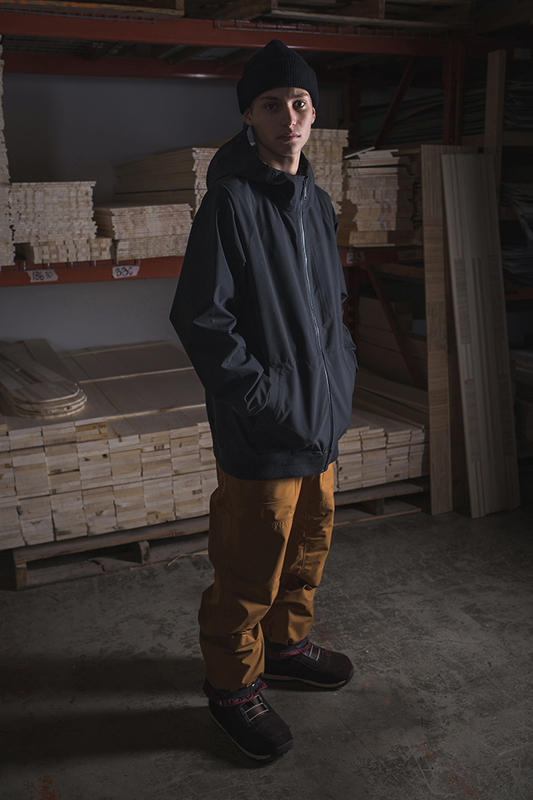 Burton being the Snowboarding apparel brand bringing an aesthetic of warmth and coverage for the sport and Carhartt rooted in workwear with heavy weight fabrics built for protection. The merge of these two brands is something true and beautiful, we hope the relationship continues to thrive. 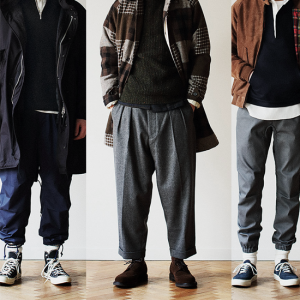 Key item of this collection is the black collared overall. 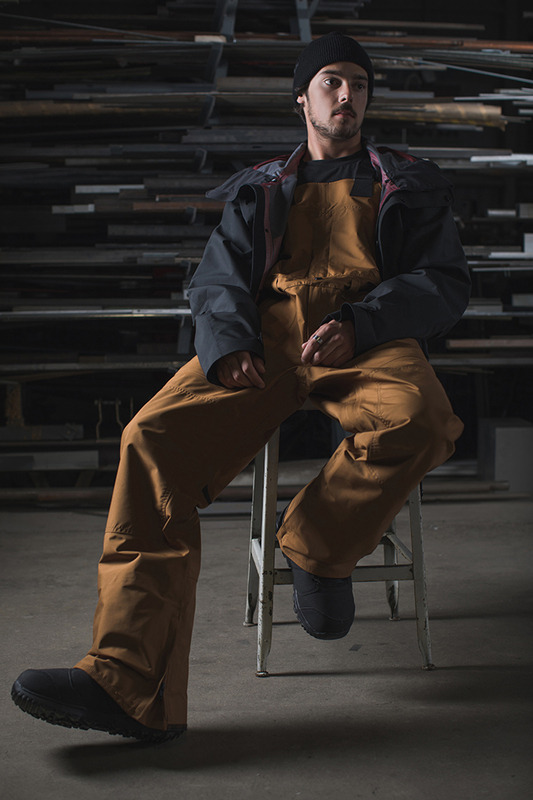 The BURTON X CARHARTT WIP collection will be available October 18th, see images below. 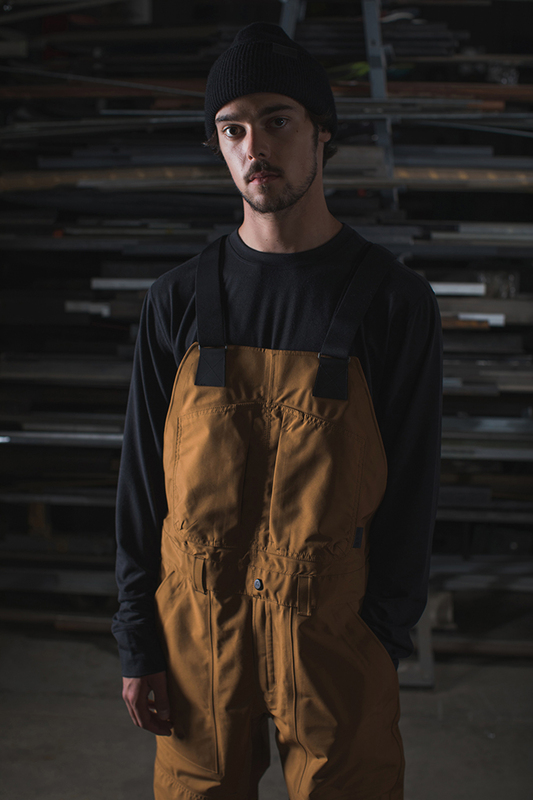 In the meantime hit the banners below to shop the current CARHARTT WIP range.